V dňoch 22. až 24. mája hostila nemecká ZOO Landau medziročné zasadnutie odbornej skupiny poradcov pre antilopy pri Európskej asociácii zoo a akvárií. Za našu zoo sa mítingu zúčastnili dvaja pracovníci. 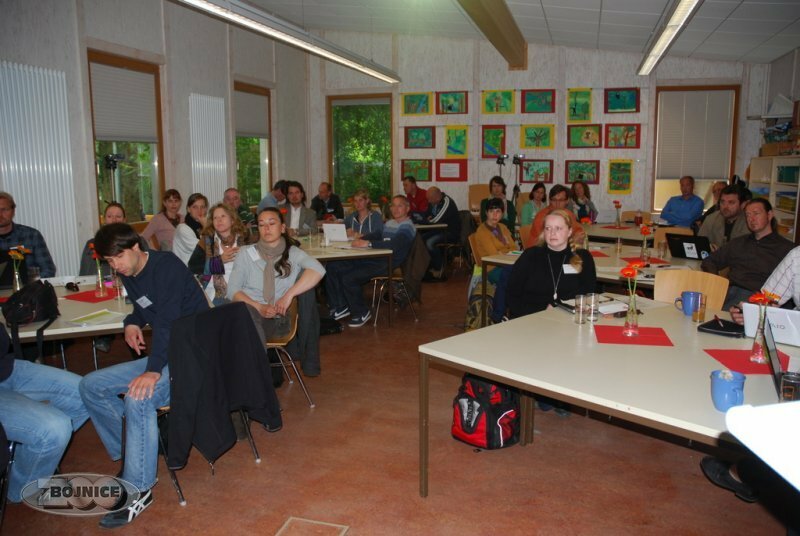 Vedúci zoologického úseku ZOO Bojnice predniesol prítomným na pozvanie predsedu skupiny prednášku o “Variabilite vybraných druhov antilop v Afrike”. 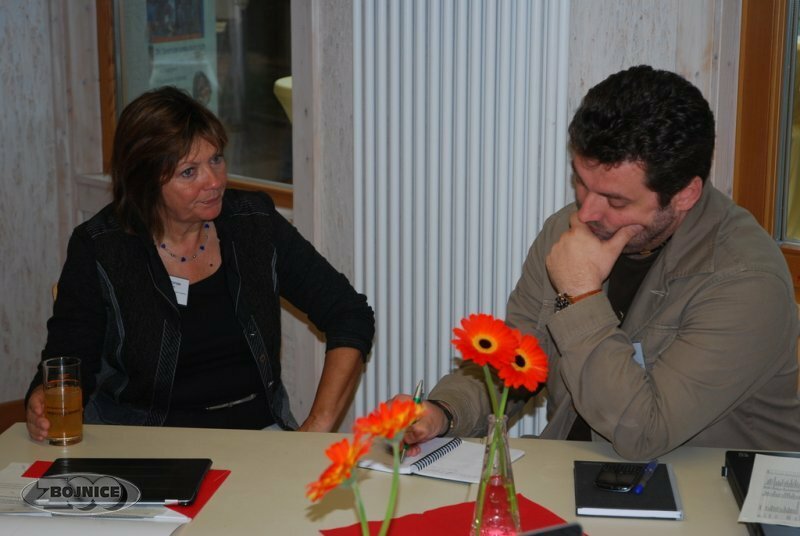 Bohatý dvojdňový program zahrňoval maratón referátov, prezentácií a analýz európskych populácií chovaných antilop a žiráf. Zástupca našej zoo bol poverený úlohou vytvorenia samostatnej webovej stránky komisie. 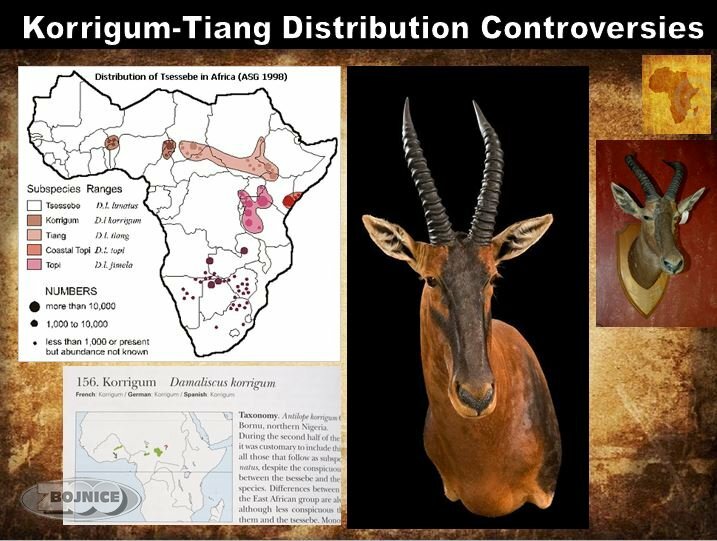 The main goal of presentation was to comment some selected taxonomic antelope problems and to show author´s photos of antelope forms which are less known.The first species showed was the Bangweulu Sassaby as an example of evolutionary unique species. 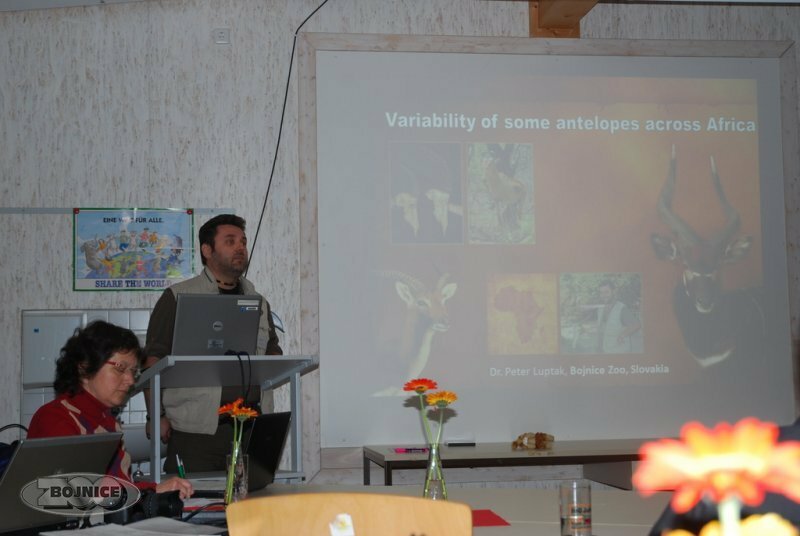 An overview of other antelope endemics and local forms of Western and Central Zambia with special attention to waterbucks and lechwes were also presented. 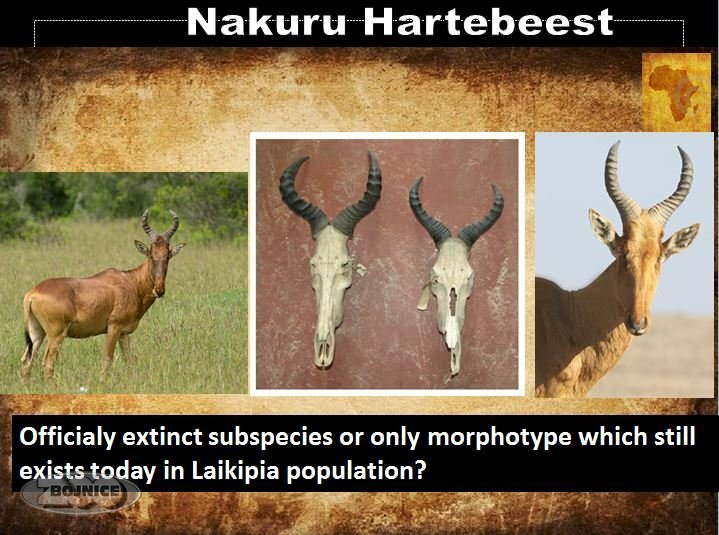 The author tried to answer why the tora hartebeest extinction is so ignored and how little we know about this probably extinct antelope. 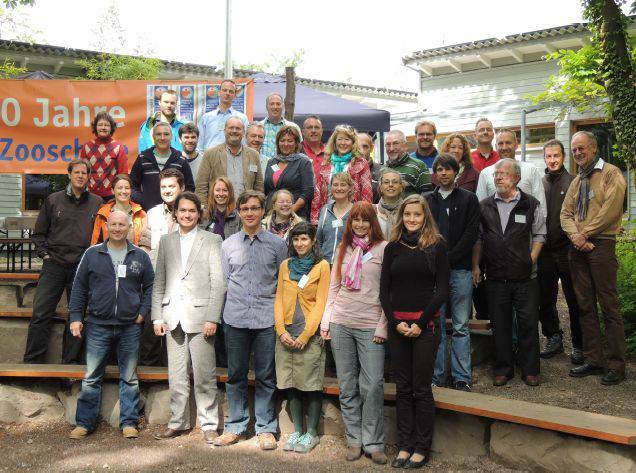 Very critical situation regards other less known hartebeests as Swayne´s, Western, Laikipia, Neumann´s and Lelwels. 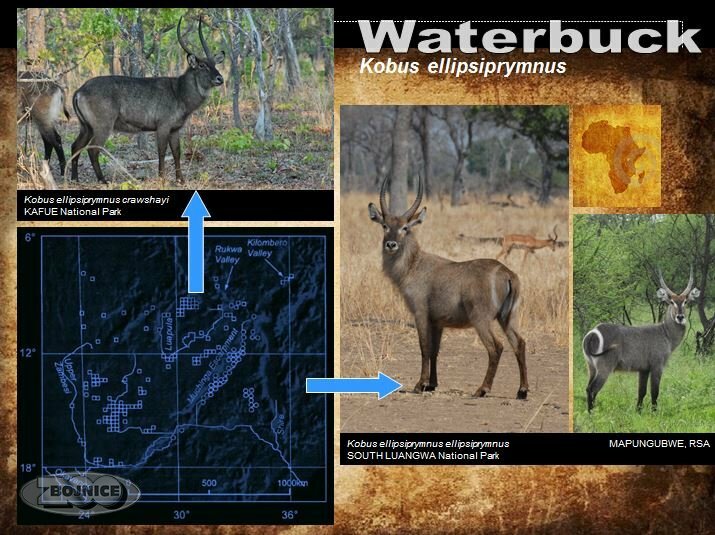 The author showed photos of possible intergrades between lelwels and western hartebeests from CAR. He documented specimens of the Banded gazelles from Kenya – till now classified as extinct. Later author discussed and photographically supported color differencies of lowland and mountain bongo males. 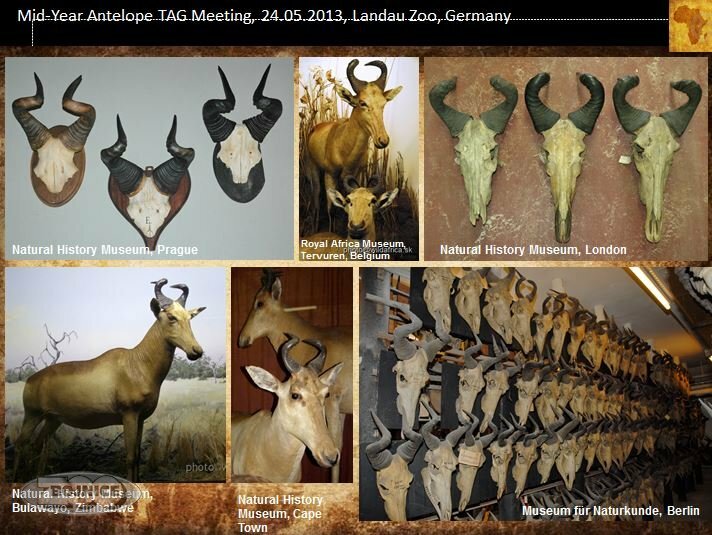 Derby´s elands were a good example how can subjective taxonomical treatments threat conservation of antelopes. 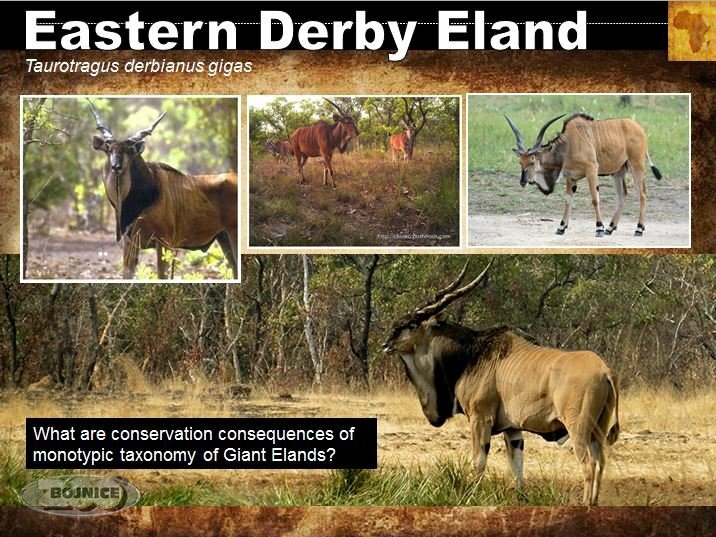 Do we really have enough support for monotypic taxonomy of Derby´s elands, bongos or roans? A brief comment of some inconsistencies and errors of HMW 2 and announcement of published review of this book was mentioned (Folia zoologica 2012 61(1): 95-96).